1 SCHEDEL, H. Prima Etas Mundi. IX Nuremberg, 12 July 1493. Coloured. Very good condition, wide margins and attractive colours. 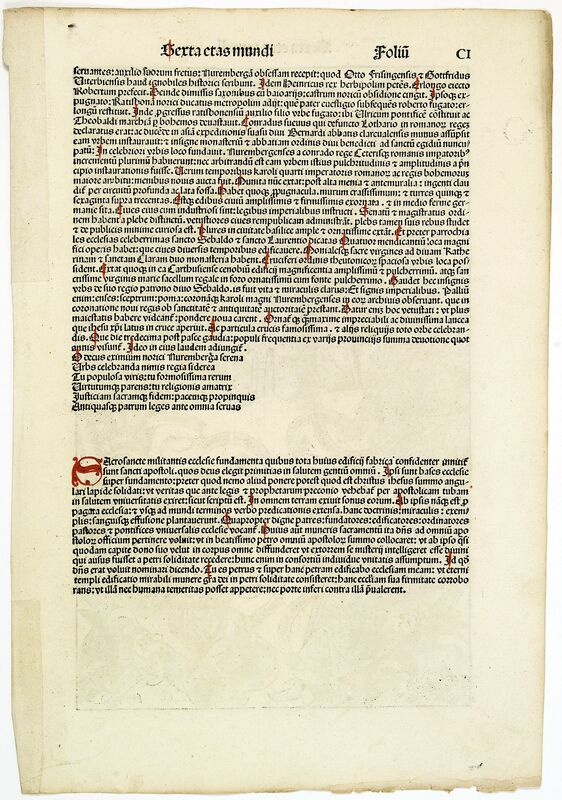 Paper strip pasted on left hand margin of recto. 456 x 645 mm. Je voudrais de plus amples renseignements sur le Lot N°29728 . 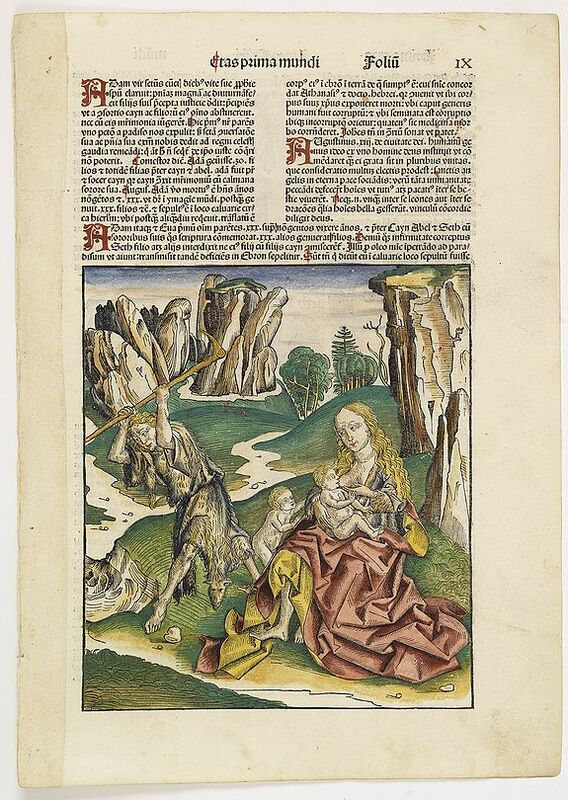 ¤ A very fine presentation of Eve nursing Kain and Abel. Adam is working (255x220 cm). 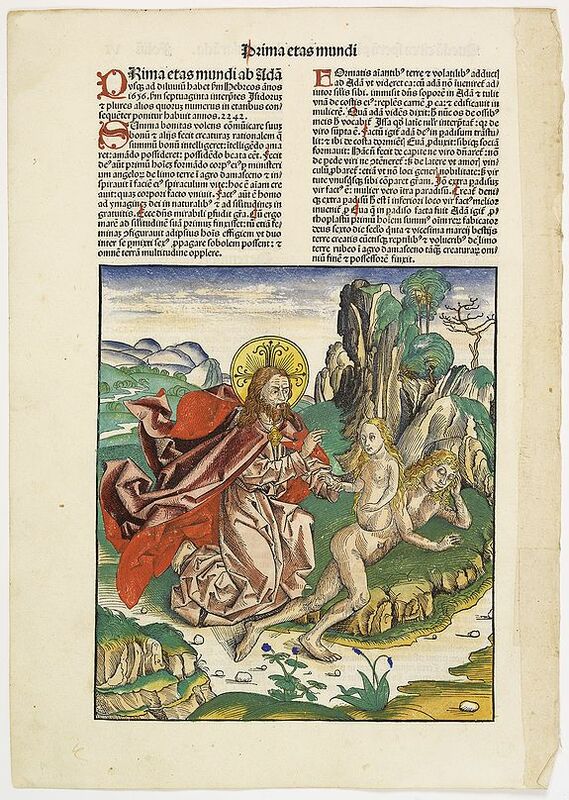 VERSO a genealogy of Adam. 2 SCHEDEL, H. Prima Etas Mundi. VI Nuremberg, 12 July 1493. Coloured. Very good condition, wide margins and attractive colours. On verso a paper strip pasted in the right hand margin. 456 x 645 mm. Je voudrais de plus amples renseignements sur le Lot N°29721 . ¤ A very fine presentation of Eve, being created by God from Adam’s side. 3 SCHEDEL, H. Sexta Etas Mudi. - Data est mihi potestas in celo et in terra: Salvator: Nuremberg, 12 July 1493. Coloured. Good margins and attractive colours. Very good condition. 360 x 224 mm. Je voudrais de plus amples renseignements sur le Lot N°29719 . ¤ A very fine presentation of Jesus Christ surrounded by the Twelve Apostles. 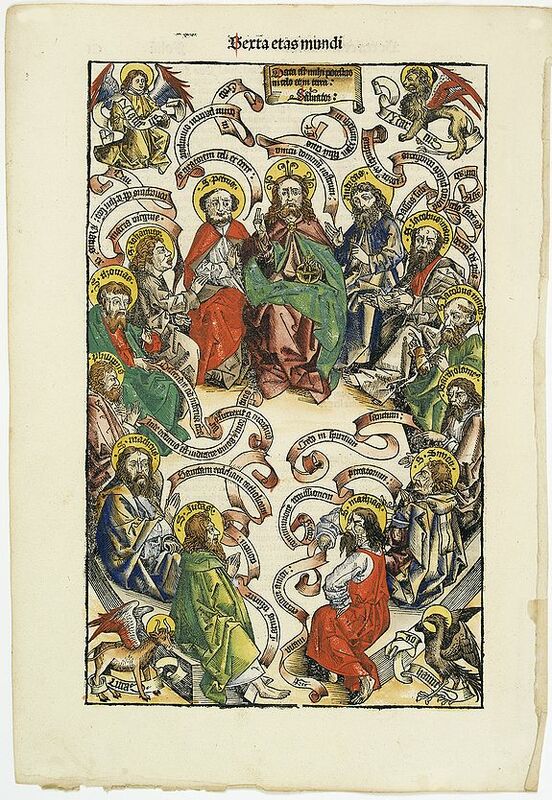 Each of the evangelists being represented by his symbol in the corners. 4 VON SIEBOLD, P.F. ABIETUM phyllulae et pulvini.s. Tab. 137. Leiden, 1852. Uncoloured. Lithography. Repaired tears right portion of print. In very good condition. 270 x 210 mm. Je voudrais de plus amples renseignements sur le Lot N°27694 . ¤ From his famous work 'Flora Japonica'. Von Siebold was born in Wurtzburg, in Germany, and worked for the Dutch government as a doctor in Java. In Japan, where Von Siebold arrived in 1823 at the age of 27, he demonstrated his skills in medicine. His reputation allowed him to go beyond Deshima and to buy a house outside Nagasaki. In 1835 the first instalments of his "Flora Japonica" were finished. 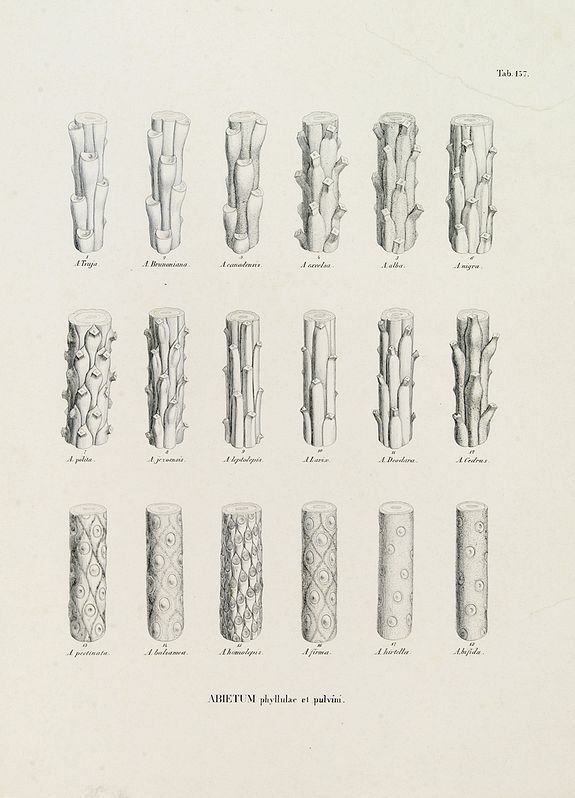 The "Flora Japonica" was written in collaboration with Joseph Gerhard Zuccarini and issued in 30 parts./ Only the first volume could be completed in 1841, and during Von Siebold's lifetime until 1844, only five instalments of the second volume appeared. 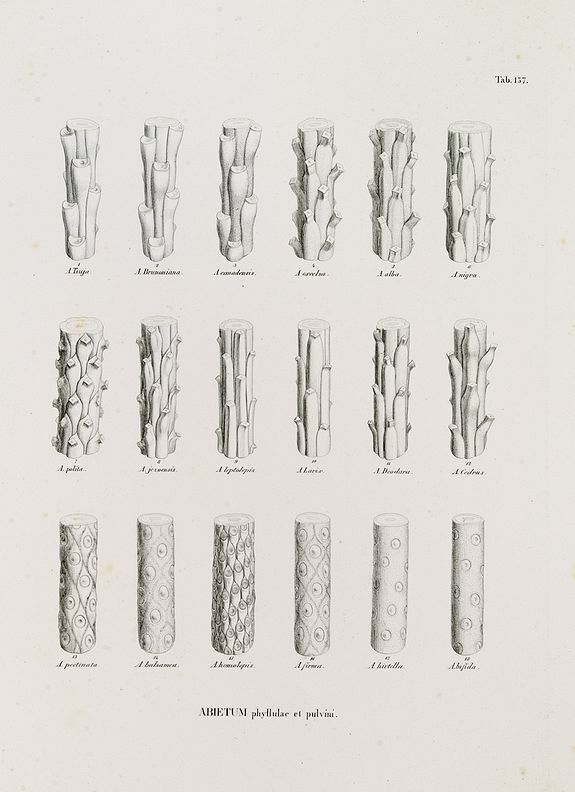 After Zuccarini's death in 1848, work on the Flora was virtually stopped, though on the basis of Zuccarini's and Siebold's manuscripts another five instalments were edited by F.A.W.Miquel for publications in 1870. 5 VON SIEBOLD, P.F. ABIETUM phyllulae et pulvini.s. Tab. 137. Leiden, 1852. Uncoloured. A good and dark impression. 270 x 210 mm. Je voudrais de plus amples renseignements sur le Lot N°27696 . 6 CORONELLI,V.M. 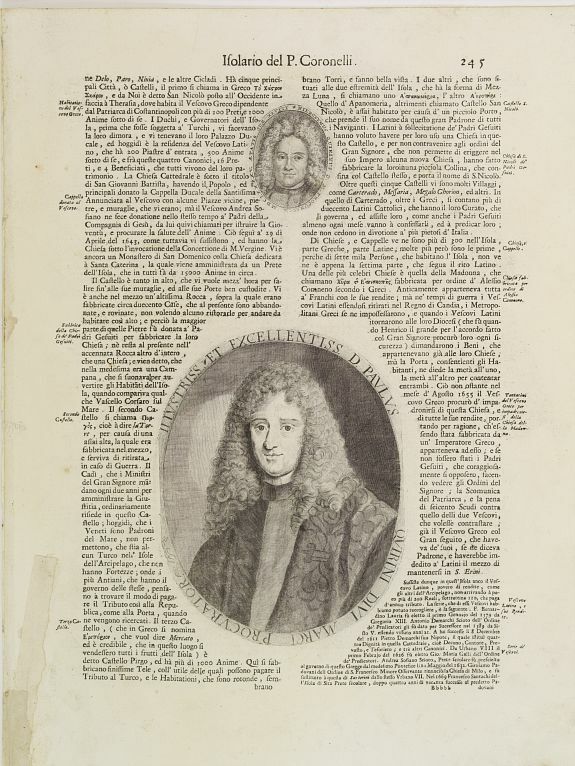 Illustriss et excellentiss D.Paulus Quirini divi Marci procurator. Venice 1691. Uncoloured. Paper slightly age-toned. Printed on thick paper. Wide margins. 490 x 320 mm. Je voudrais de plus amples renseignements sur le Lot N°22381 . ¤ Fine text page from Isolario Dell'Atlante Vento. with two copper engraved portraits printed within letter press. 7 CORONELLI,V.M. Leopoldo I. per la D.G. Imperatore de Romani, re d'Ungheria, di Boemia, Etc. Venice 1692. Uncoloured. Paper slightly age-toned. Printed on thick paper. Wide margins. 490 x 320 mm. Je voudrais de plus amples renseignements sur le Lot N°22383 . 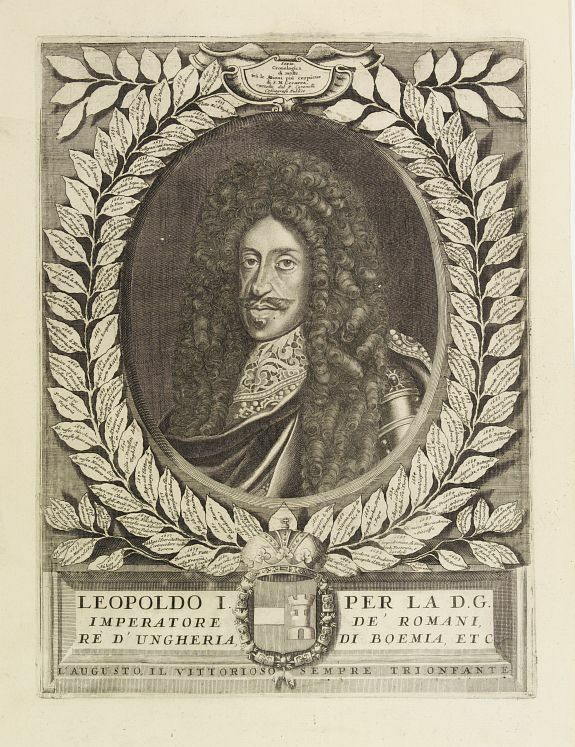 ¤ Portrait engraving of Leopold I from Isolario Dell'Atlante Vento. 8 SMITH, B. The Rubaiyat of Omar Khayyam (Edward Fitzgerald translation) England, ca. 1930. Pen and ink with water colour 30 pages with cartoons and text. In modern green leather binding. 240 x 300 mm. Je voudrais de plus amples renseignements sur le Lot N°64720 . ¤ An album with 30 humoristic cartoons by Bill Smith being an interpratation of "The Rubaiyat of Omar Khayyam". The first page has the name of the artist "Bill Smith" in reserve. A pencil note on blanc leaf says "Unique copy - original art work - after which 88 copies were printed". We could not find any reference to a printed version of these series nor information about the artist Bill Smith. Edward FitzGerald, an outstanding writer who has done more than anyone to popularize English poetry. His best-known work, The Rubaiyat of Omar Khayyam (1859), began by being remaindered as a penny pamphlet, but it soon took off and swept across the world. To date it has appeared in 650 different editions, with illustrations by 150 artists. It has been translated into 70 languages and set to music by 100 composers. Fitz Gerald's translations were popular in the century of their publication, and since its publication humorists have used it for purposes of parody.